In the last little while (few months), I've been focusing on investigating application telemetry approaches to expose the performance, and errors encountered by our apps. 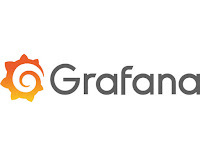 I've been dealing with applications developed on DotNetCore, but deployed to Kubernetes, and decided to deploy application telemetry dashboards (via Grafana, and Application Insights) to the same environment (Kubernetes). In order to test the deployment of the dashboards and the sample application from which the data would be coming from, I needed to set up a development environment. 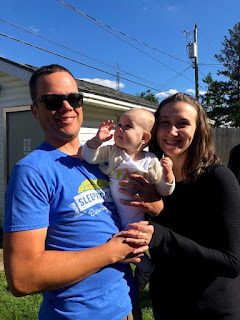 This post will describe the process I followed to deploy my sample app, including the useful blog posts I read and implemented to get my app deployed to my local Kubernetes environment (K8s). 3. 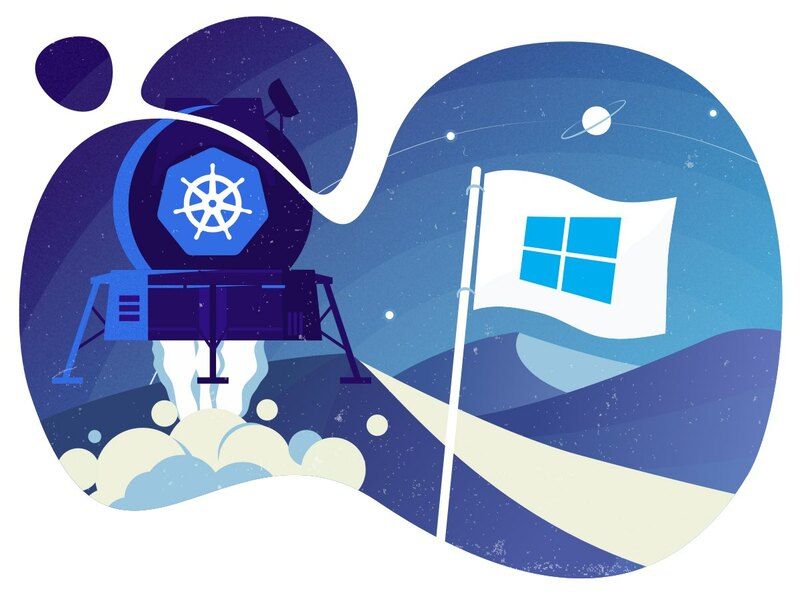 Hook Up Kubernetes From Linux To Windows and Install Kubectl4. After installing the WSL, I needed to finish my Kubernetes hookup from the WSL, to windows and install kubectl. 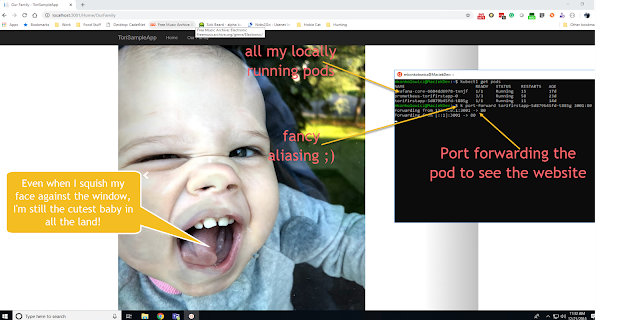 The point of hooking up Kubernetes to the WSL, is that I could mount folders from Windows to the cluster. This meant that if I wanted to add files to be deployed by Kubernetes, such as containers, or specific dashboard files, I could. I also needed the "kubectl" command to work in the WSL bash. "Kubectl" is your interface (CLI) for accessing Kubernetes functions via bash (command line). It's the way that nearly everything is initiated from a user perspective. 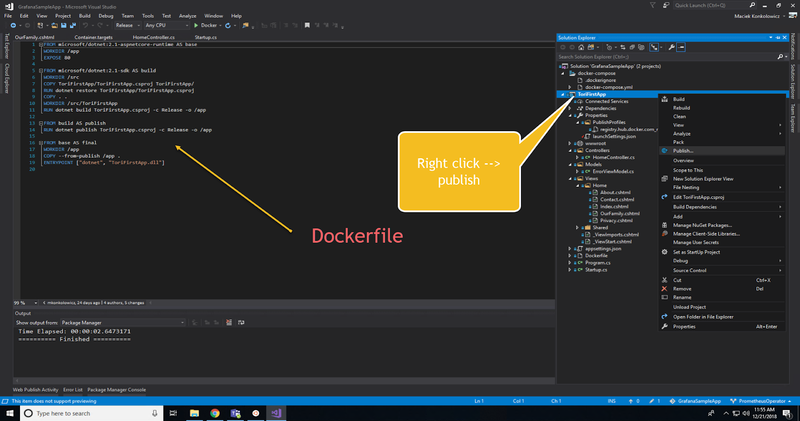 To do this, I went back to the Install Docker For Windows blog post (this one, mentioned earlier) and resumed at the "Installing Kubernetes CLI In WSL" step. I finished that step, and the following "Copying Kubernetes Config from Windows" step, and was all setup with kubectl. Once I was confident that my environment was up and running (since I could run kubectl...which btw I will never get sick of saying ;)), I needed to create a sample application which I would deploy to a docker registry, and then pull down into the local kubernetes environment. 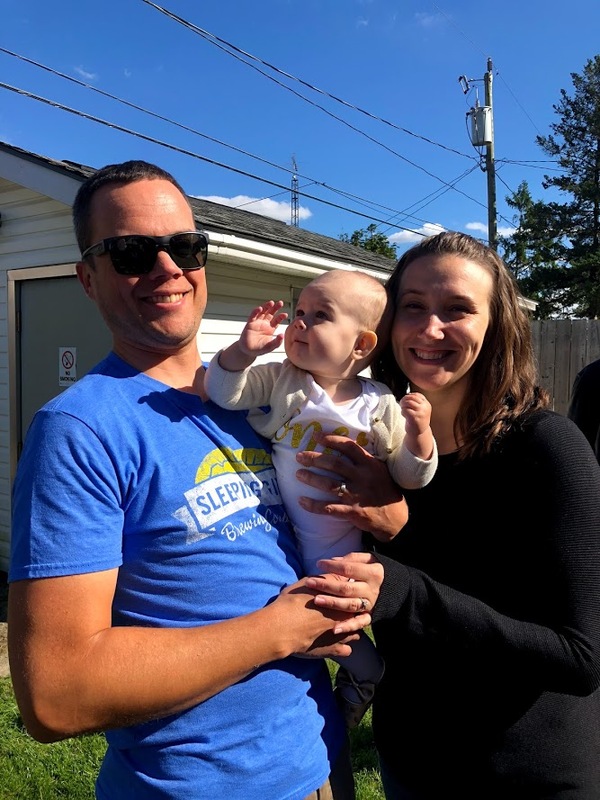 I decided to increase the cuteness of a sample .net core application template and create a sample app to honour my family. 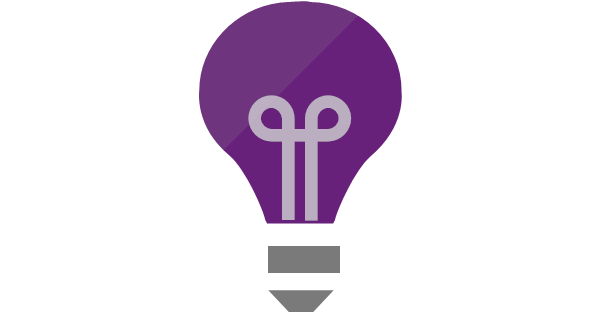 The source for the app is on this github repo if you are interested in seeing it's breakdown. 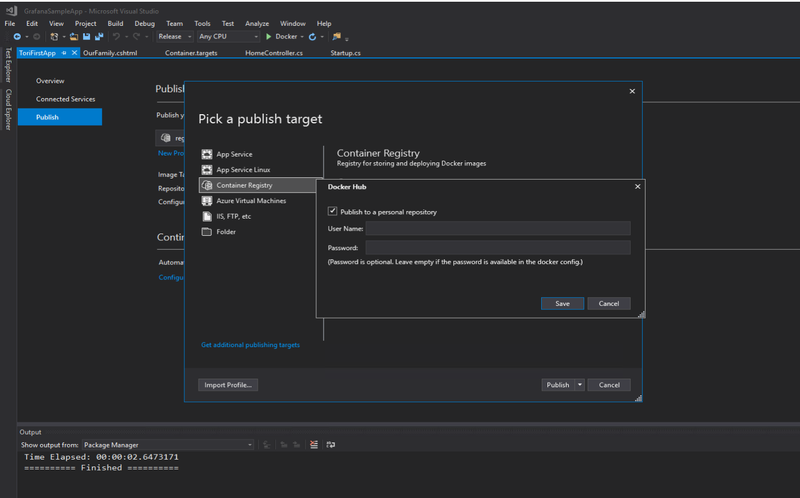 To deploy the app to the docker registry, I needed to setup a docker registry on docker hub and make use of visual studio's publish feature. 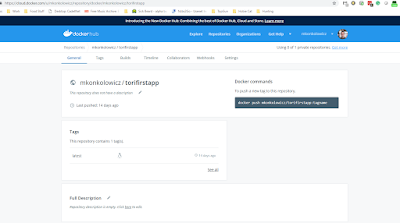 I know, I know, this is probably not the best way to publish, given I am not using any CI/CD pipeline, and literally forcing it out to a publicly exposed registry, but given my goal was to figure out a process for deploying a dashboard which would monitor this sample app, I allowed myself to break the rules for this sample app. I followed this guide to create my docker-hub repo and basically right click published in the Visual Studio solution explorer. NOTE: I published my app to a public docker-hub registry repo, but this was only for a proof of concept. My plan for my actual application which will be deployed, is to publish it to an enterprise docker registry, with proper security, etc. 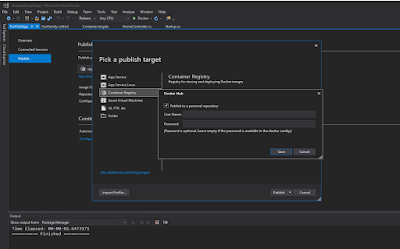 Visual Studio Right Click Publish...The LOECDA (MS DevOps Evangelists) would kill me! So let's summarize, to get to this point, I needed to install Docker and Kubernetes, the WSL for Windows, hook up the WSL to Windows and install kubectl, create a sample app (not covered in this post), create a Docker container and deploy it to my repo on docker-hub. That's a lot of stuff! 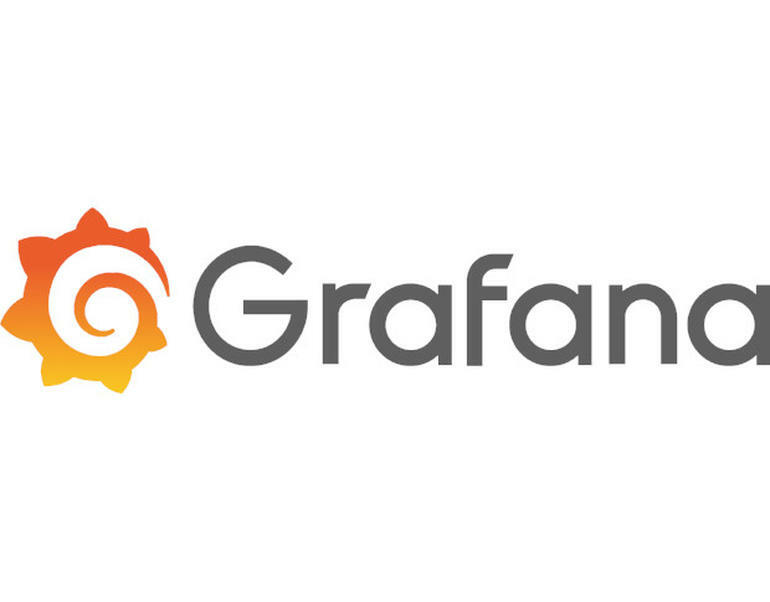 That process took me a few days to work through, and after those days, I was eager to actually see my app launched on my local Kubernetes cluster. But there were a few more things I needed to do before I could reach my goal. The deployment file controls which resources will be deployed to the kubernetes cluster. In my case, I deployed a service, and a deployment. 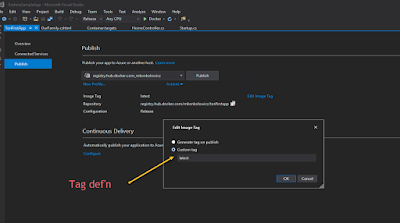 The deployment resource takes care of deploying the service and pulling the image from the docker registry. Note that there are some hooks in the deployment which tie it to the service, and that the definition of how to pull the docker image follows a specific pattern (repo/app:tag). 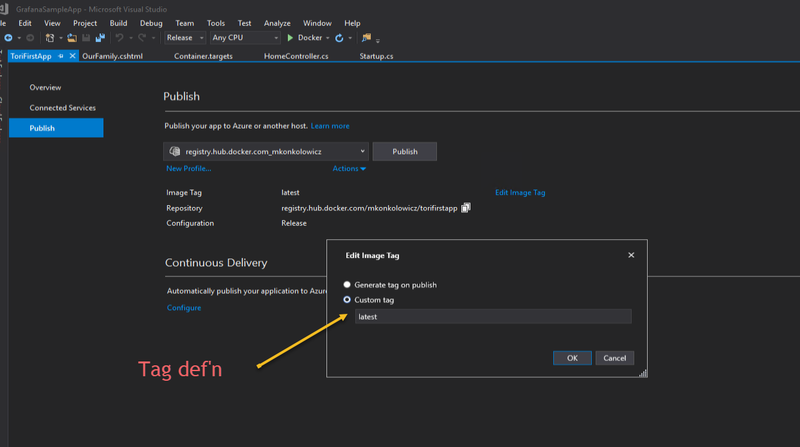 In my case, the tag for the application was specified in Visual Studio, but I think this can be done through docker commands as well. Now that we've been able to finally get all the hookup done, it's time to deploy the app! This is where the magic of kubernetes really shines. 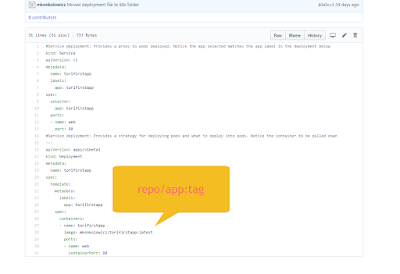 To deploy the application, we will use the kubernetes cli (Kubectl) and tell it to perform the deployment by using the instructions in the deployment file above. We will use the "kubectl apply -f" command, which will specify which file to use as the deployment file. Kubectl takes care of setting up the resources (in this case the deployment and the service). We then use port forwarding to pass through to the actual pod where the app is running. The sample application is live in my local kubernetes! Welp. Now we all know how to set up a local kubernetes environment and deploy a sample application, from a docker repository to it! That's it for now!